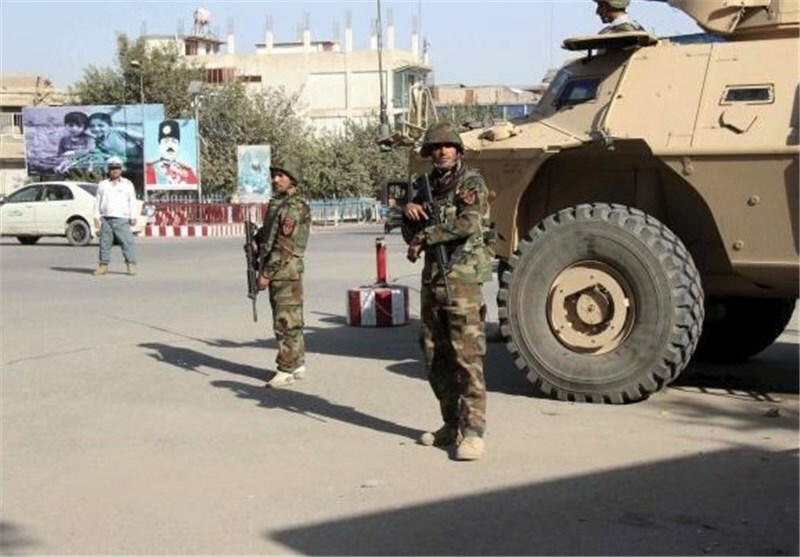 TEHRAN (Tasnim) – Afghan forces battled Taliban extremists for control of the northern city of Kunduz on Tuesday, after the militants seized a provincial capital for the first time since their ouster 14 years ago. The sudden fall of Kunduz on Monday was a major setback for the government of President Ashraf Ghani, which marked its first year in power on Tuesday. Afghanistan's Defense Ministry said government troops, who spent the night regrouping at the city's airport, would soon retake Kunduz. "Fresh troops have arrived in Kunduz, and an operation has been launched," the ministry said in a statement, Reuters reported. It added that government forces had regained the city prison and the provincial police headquarters, which were overrun on Monday night. Hundreds of Taliban prisoners escaped during the jail attack. Precise casualties from the fighting were not known. Wahidullah Mayar, spokesman for the ministry of public health, said on Twitter there were 16 bodies at hospitals in Kunduz province and 172 wounded patients. Taliban spokesman Zabihullah Mujahid said three militants had died and 11 were wounded, while at least 18 Afghan police had been killed. The militants often overstate casualties they inflict on government security personnel. "We are sending more fighters from other areas to support local mujahideen in their job," he said. "The situation is very serious, and intense fighting is going on between our mujahideen and Afghan forces." Residents in Kunduz said the Taliban were patrolling the streets in vehicles they had seized from the army, police and Western aid agencies.